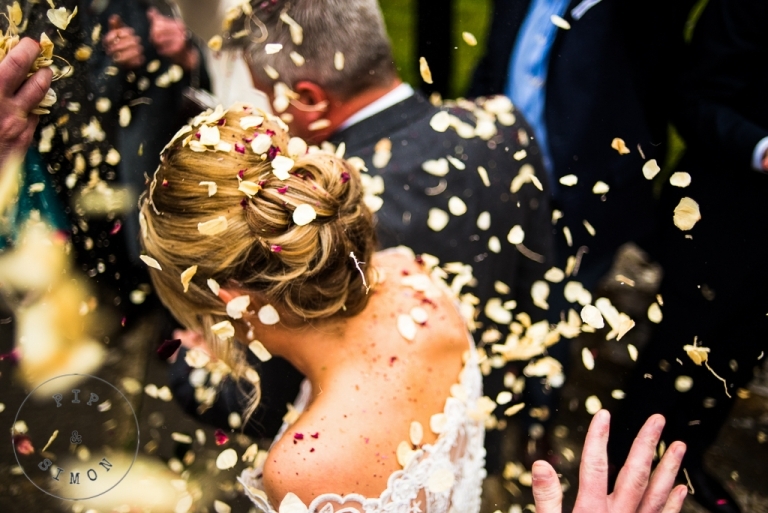 We’re Pip & Simon, a professional, two photographer team dedicated to documenting your complete wedding day, capturing both sides of your story. Our aim, with our distinctive style of documentary wedding photography, is to present you with a beautiful set of wedding photos that illustrate all the emotions and moments that are unique to you and your friends and family. We don’t blame you! 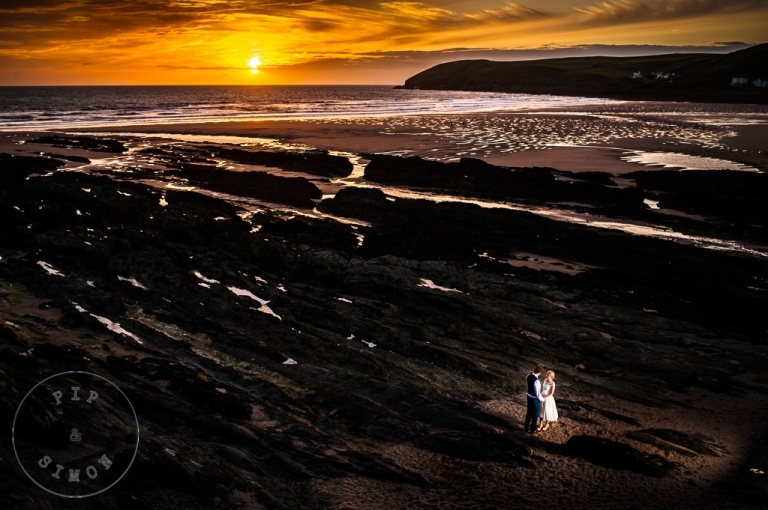 Renowned for its breathtakingly dramatic coastline and impressively rugged countryside, Cornwall has so much to offer the intrepid wedding photographer! When it comes to creating stunning environmental wedding portraits, we really are spoilt for choice. And the light! There’s a reason St Ives is World famous amongst artists; there’s something that’s just a little bit more special about the light. As experienced wedding photographers with countless weddings under our belts, we know that in order to capture all the fleeting moments that happen during a wedding day, honestly, beautifully and fearlessly, discretion is the key. That’s why you won’t see us charging about noisily, or asking anybody to ‘just do that again for the camera’. It is our job, as your wedding photographers, to be as un-noticed as possible so that we capture and create a set of wedding photographs that walk you back through your day, time and again. As wedding photographers covering Cornwall, Devon, Somerset and beyond, we are never happier than when we are getting wet and salty on the beach, or muddy and grass stained in the countryside, creating stunning photographs with an elated newlywed couple, on the happiest day of their lives. In fact, it’s why we dedicated ourselves to wedding photography full time. So, if you are looking for wedding photographers in Cornwall, who have made the art of wedding photography their lives, get in touch. We’d love to hear from you!